Happy Labor Day weekend everyone! I know it’s always bittersweet, and the chilly weather NY woke up to today isn’t helping. 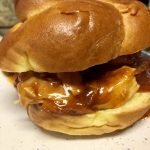 I thought it was the right time to share my recipe for Slow Cooker Pulled BBQ Chicken. 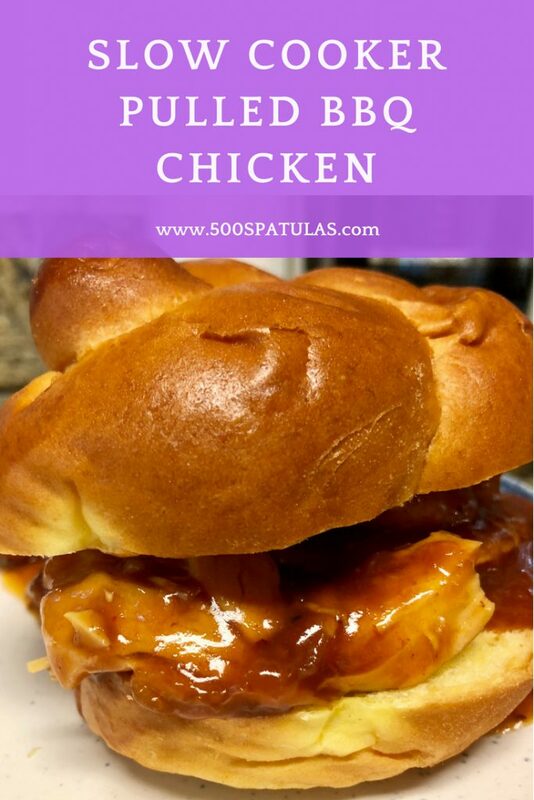 If you’re stuck inside due to weather, or are having grilling/bonfire FOMO, or if you’re just looking for the chicken version of a sloppy joe, this recipe is for you! 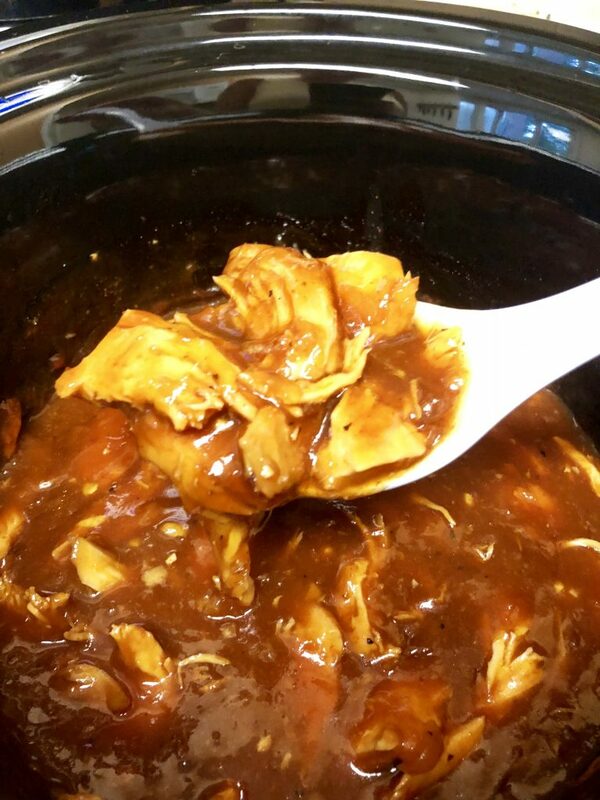 Juicy bites of chicken, a delicious sauce, and a pile of napkins 😍 What more could you need?? 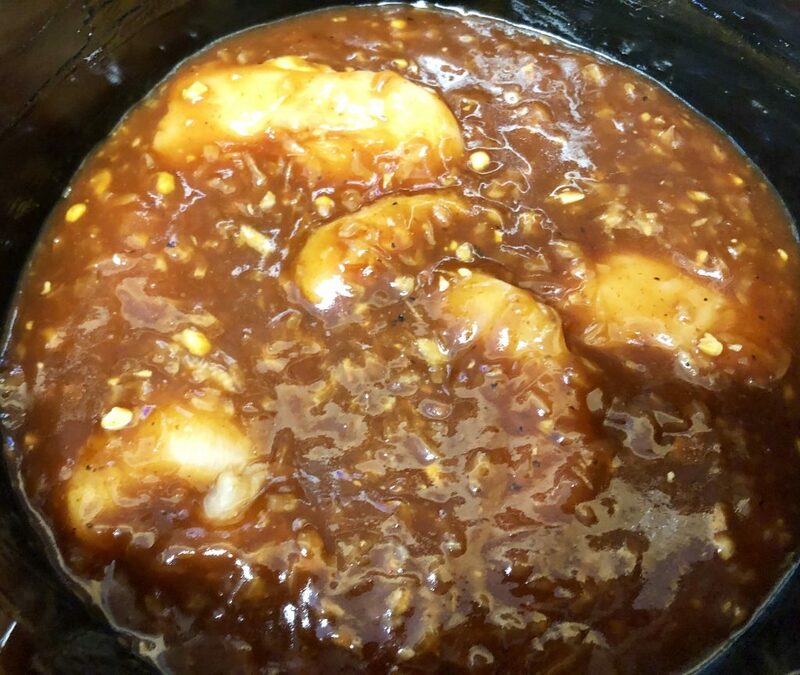 Place chicken into your slow cooker. 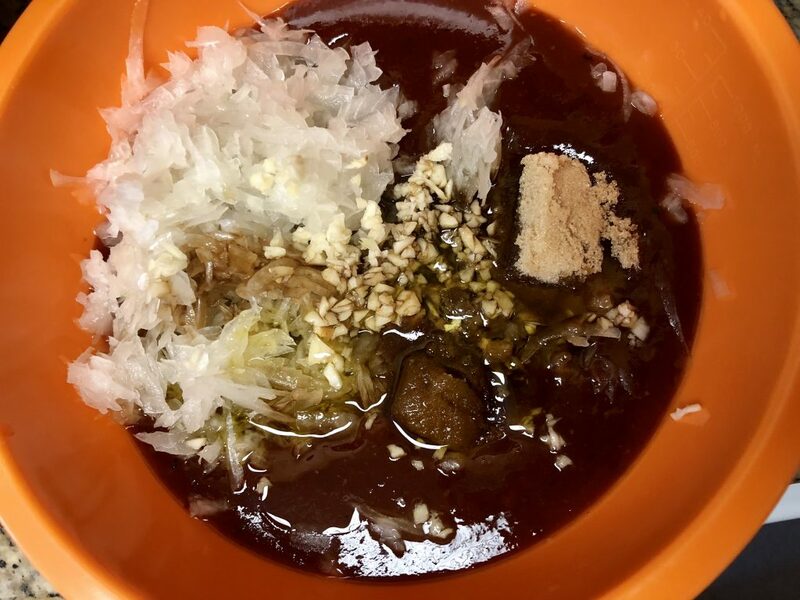 In a small bowl, combine all remaining ingredients. Pour over the chicken and stir to coat the chicken. The cook time greatly depends on the thickness of your chicken breast. For smaller or thinner cutlets, cook on High for 2 1/2 hours or Low for 4 hours. For thicker cutlets, cook on High for 4 hours or Low for 6 hours. Once the chicken is cooked, use 2 forks to shred the chicken. 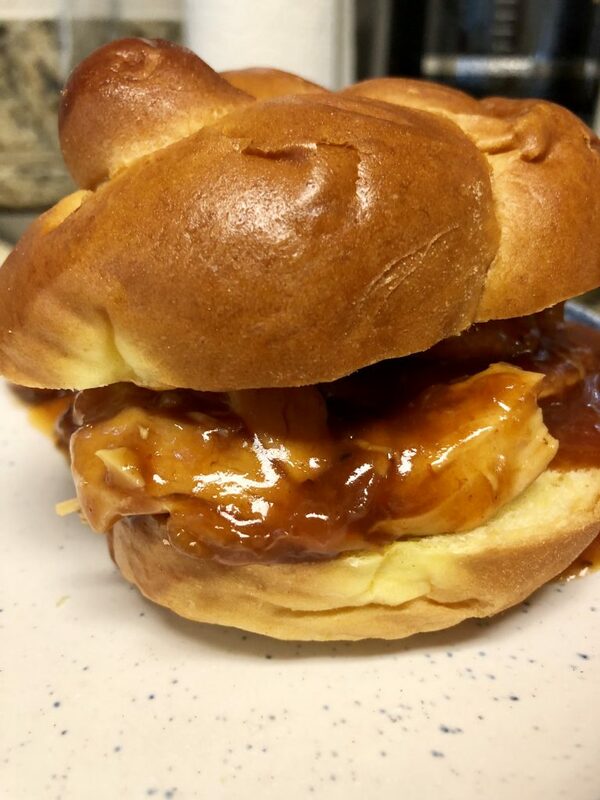 Serve on your favorite brioche bun or even over a baked potato! 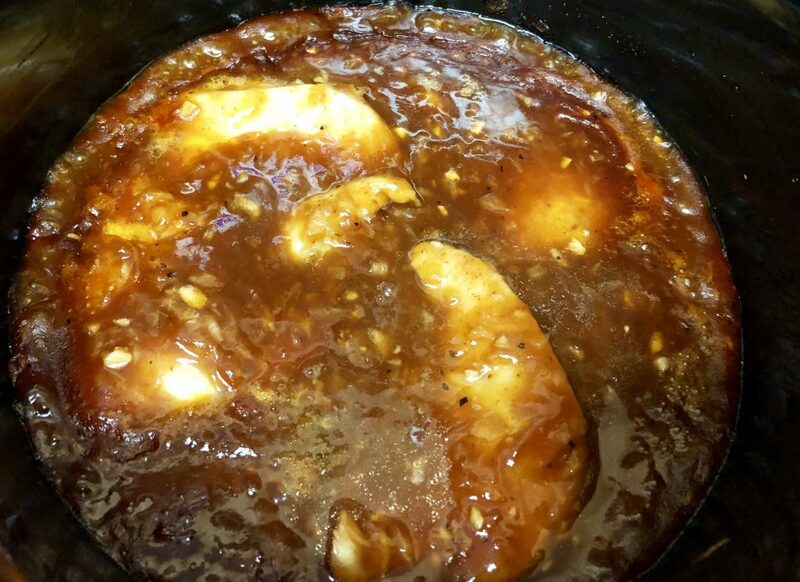 This Slow Cooker Pulled BBQ Chicken is literally finger-licking good. ENJOY! Summer will be back before we know it. The cook time greatly depends on the thickness of your chicken breast. For smaller or thinner cutlets, cook on High for 2 1/2 hours or Low for 4. For thicker cutlets, cook on High for 4 hours or Low for 6.